– Care for children of any age in need of supervision for a few short hours. Services are rendered either on occasion or on a regular schedule at your place of residence. – A child caregiver responsible for your child’s daily schedules including preparation of meals, homework assistance, household work, and transport to and from activities. A nanny is fully invested in a child’s development and well-being and is involved in their physical, emotional, and mental health. Nannies can be compensated hourly or by salary. 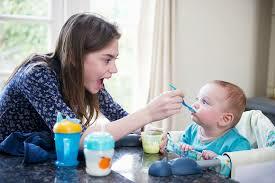 Nanny services are provided on a referral basis.